Our Physiotherapists hold specialized certifications in functional movement. Yes we treat pain and utilise a hands on approach however, we do not stop at pain relief, we aim for restoration of function. Our onsite functional rehabilitation room enables our Physiotherapists to go beyond treating pain and utilise corrective exercise to restore movement quality to defined acceptable standards. A logical question is why? Putting it simply, our bodies were designed to have the capacity to perform these movements. 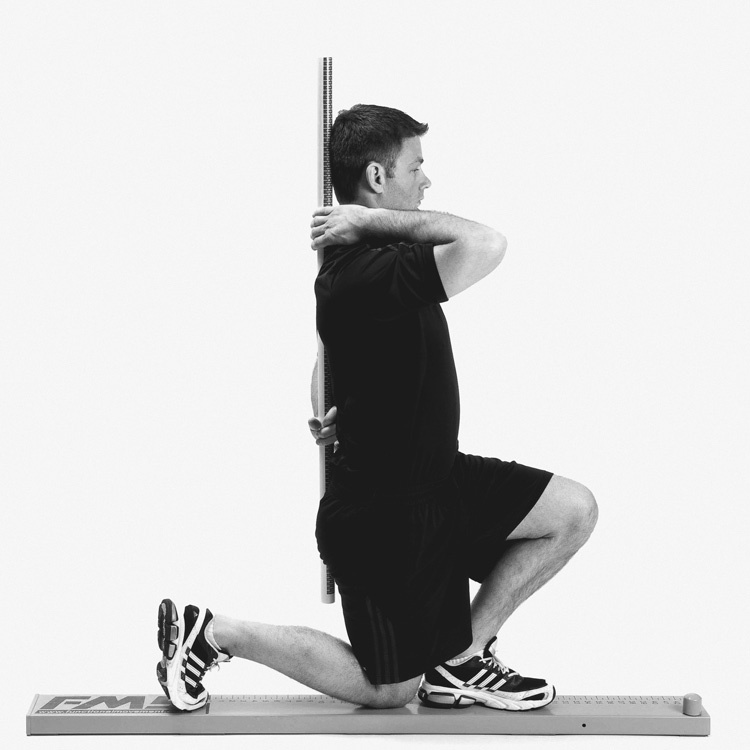 Injury or repeated poor behaviours deteriorate movement quality. 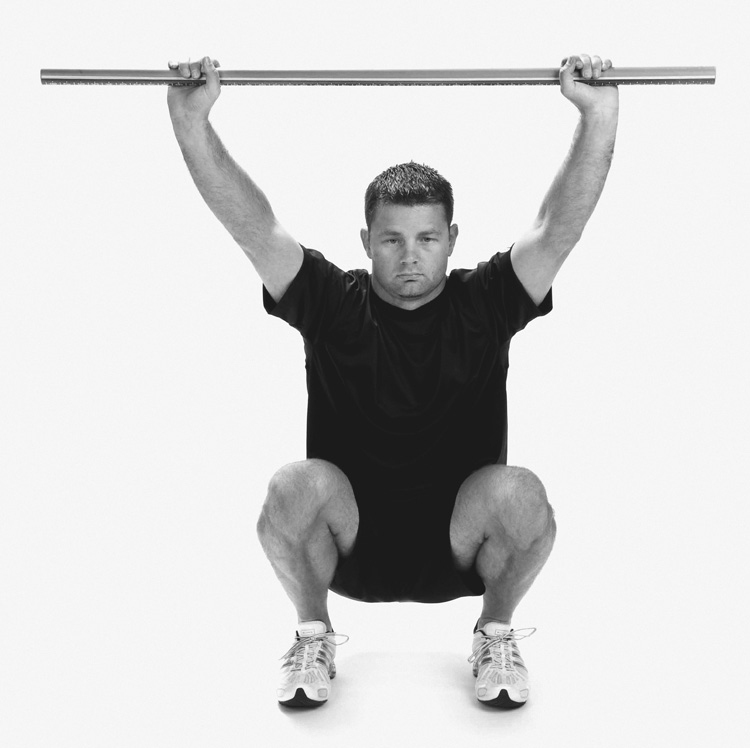 Poor quality of movement will result in inefficiencies and consequent (re)injury. Our expertise in rehabilitating movement quality and strong Exercise Science background enables us to provide you with a management plan so you are informed with which activities to avoid, include and/or modify. We will always happily liase with your doctor, trainer or coach to ensure an optimal outcome. Functional Training? we get it. We are passionate about empowering people to appreciate how they move. 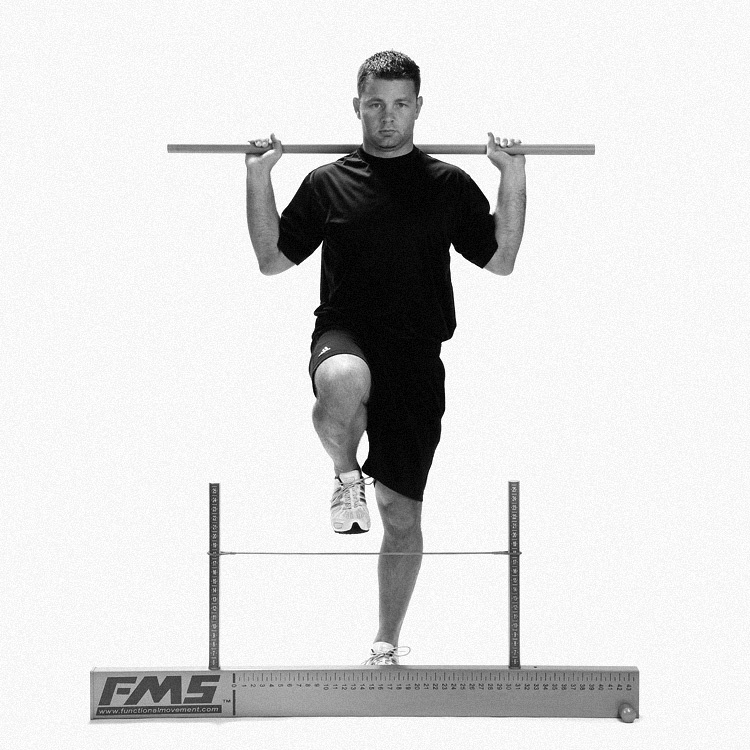 Book in for an obligation free Functional Movement Screen and see how you score.